Last week, the New York Film Festival teased all of us with their first announcement in regard to the 2018 incarnation of their slate. We usually start with a proclamation about the fest’s Opening Night selection, but that hasn’t been set yet by the powers that be. That being said, the Centerpiece has now been selected by the NYFF tastemakers. What might it be, you ask? 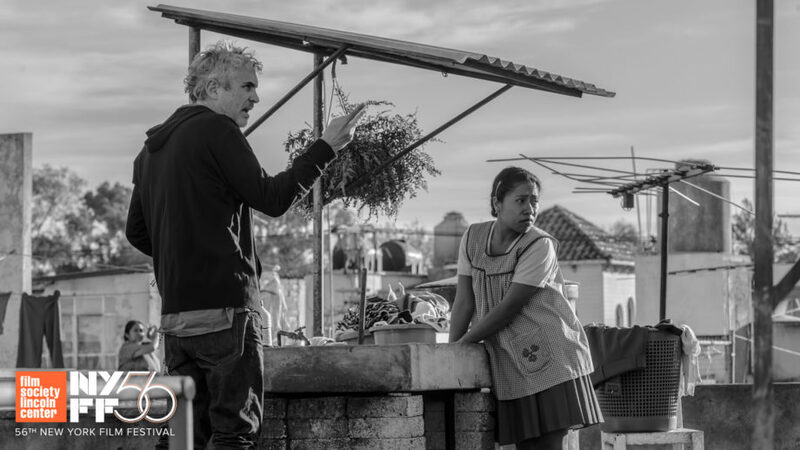 Well, it’s none other than Roma, the hotly anticipated new film from Alfonso Cuarón. For the third year in a row, I’ll confess to this not being one that I had pegged for NYFF, or at least not one of the main three galas, but this certainly makes it a contender to pay even more attention to. It was on my radar as a Oscar player before in Best Foreign Language Feature, but it’s definitely going to be getting some extra consideration from me now. In case some of you were wondering about this flick, here is a taste, straight from the festival. 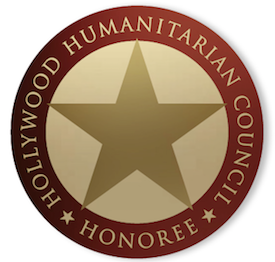 Their press release includes this bit: “In Alfonso Cuarón’s autobiographically inspired film, set in Mexico City in the early ’70s, we are placed within the physical and emotional terrain of a middle-class family whose center is quietly and unassumingly held by its beloved live-in nanny and housekeeper (Yalitza Aparicio). The cast is uniformly magnificent, but the real star of ROMA is the world itself, fully present and vibrantly alive, from sudden life-changing events to the slightest shifts in mood and atmosphere. Cuarón tells us an epic story of everyday life while also gently sweeping us into a vast cinematic experience, in which time and space breathe and majestically unfold. Shot in breathtaking black and white and featuring a sound design that represents something new in the medium, ROMA is a truly visionary work.” Cuarón writes and directs (as well as shares cinematography duties with Galo Olivares), while the cast includes Marina de Tavira, Latin Lover, Daniela Demesa, and more. Well, as you can see from that look at the selections above, there’s some flops for sure, but a Best Picture winner as well, so that’s something. As a general rule, you tend to see the more overt players do well here, while the ones that seem like long shots stay as such, give or take. Interestingly enough, Roma is something different, as it’s a foreign film. Bad Education and Volver were the only other ones in this section, so this is the first non Pedro Almodovar entry. Make of that what you will, in terms of Roma. It’s certainly a Best Foreign Language Feature contender, though beyond that…who knows? Stay tuned for much more on Roma and NYFF when we have it!